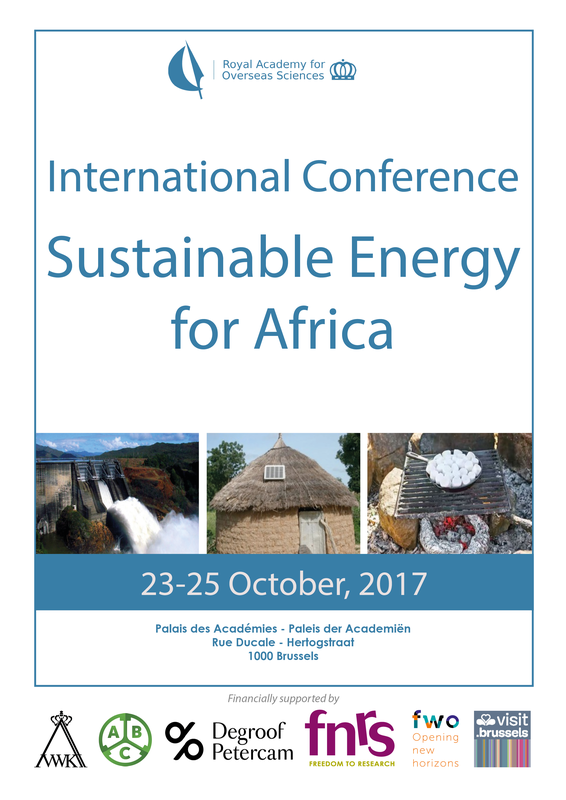 The aim of this three-day conference is to raise public and private awareness of the opportunities and challenges of sustainable energy in Africa by bringing together a number of high-level experts who will discuss energy policy topics from a political, socio-economic, scientific and/or technical point of view. The issues will be discussed amongst policy makers and academic and/or industrial authorities in front of an international audience. One of the outcomes of the conference will be the launch of a “Massive Open Online Course” (MOOC) in a scientific or socio-economic field of common EU-African interest. The conference is divided into five sessions, three of which are dealing with the following topics: Energy is crucial for achieving the Sustainable Development Goals; Energy mix (hydro, solar, nuclear fission and bioenergy): towards robust, equitable and socially acceptable systems; and Research, innovation and education in support of sustainable energy policies. During the plenary session, speakers get 20 minutes to share their knowledge with the audience, whereas poster authors are allotted 5 minutes to introduce their research/projects. Posters will be exhibited throughout the conference and during the breaks the authors will be available for further information on their projects. 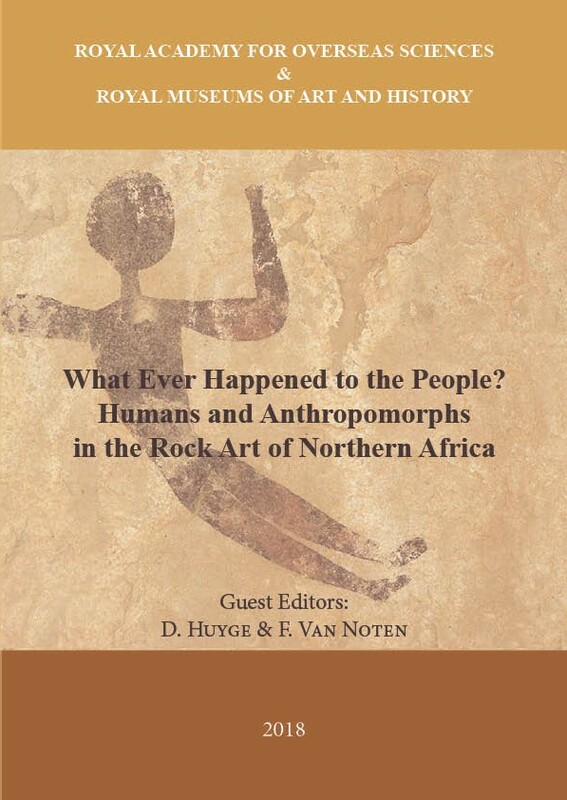 Lectures and poster presentations will be peer reviewed and, when accepted, published in the Proceedings series of the Royal Academy for Overseas Sciences. The registration fee (100 €) includes entrance, abstract book on USB stick, lunches and coffee/tea breaks. Attendants wishing to participate in the walking dinner on Tuesday evening will pay 40 € extra. The registration fee includes entrance, abstract book on USB stick, lunches and coffee/tea breaks. Travelling and Accommodation: participants are encouraged to find their own financial support.